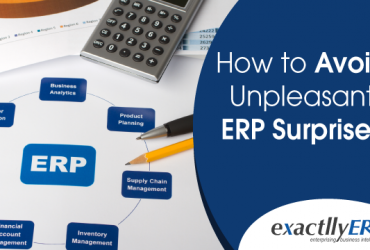 There are a number of reasons why you must prioritize ERP within your organization. Companies that make ERP a business priority are known to achieve quality and efficiency better than those that do not. The science is quite simple. An ERP helps your company to streamline business processes by automating them. You do not need to have unnecessary staff in place that is prone to make human errors. Manual tasks can also be automated in order to make things faster and more efficient. The resources that are freed up can be used to focus on your core business activities and to achieve quality maintenance across departments. All these factors point towards making ERP a business priority. Whether you like it or not, we all need to become more efficient. If we are already efficient, this efficiency needs to be enhanced. An ERP system helps companies small, medium and large to become more efficient than they were prior to implementation. 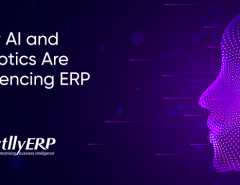 Though it may be easy to manage with a few employees, ERP helps to streamline business processes and bring in operational efficiency. 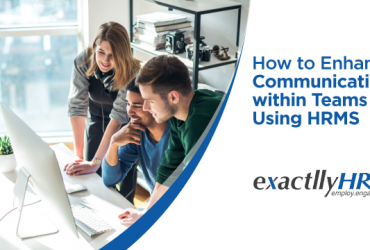 You can rest assured that all your workflows, departments, procedures, activities and requirements are in sync and in communication with each other. This can be ensured through a unitary interface across your company. 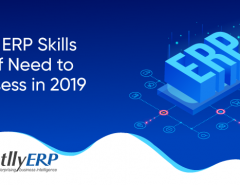 A lot of people consider ERP to be some kind of a lethal blow to employees. They believe that ERP will render employees to be useless and that they can be laid off. This is not true. An ERP helps to automate things that do not need human intervention. Your existing employees can divert their efforts towards more important and crucial tasks that require human intervention. If they do not have the skills, use the freed up resources to train your employees. They will not only like the new challenges but will thank you for teaching them something new while reducing their burden. At the end of the day, an ERP is a must-have program for every small, medium and large company. IT automates what can be automated and frees up precious resources. Even for smaller companies that may not see a need for an enterprise software, there will come a time when they will grow and will need enterprise grade software. With the advent of cloud computing, almost everyone can start using ERP right away. 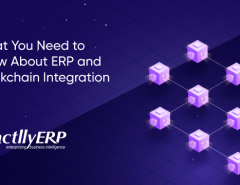 If there is a feeling that ERP is too heavy and not quite necessary, a stripped-down light version of ERP can be implemented too. Later on, as the company grows, more features can be added. However, making ERP a business priority is a must.